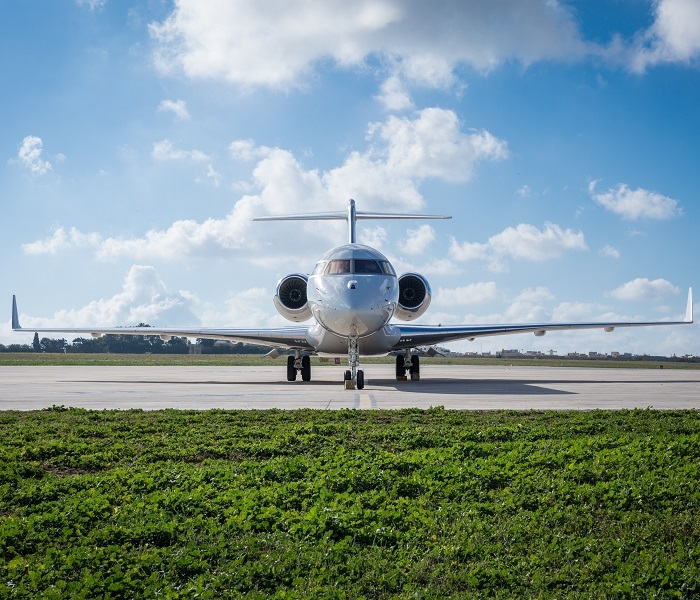 Experience the most modern aircraft available with our jet fleet. 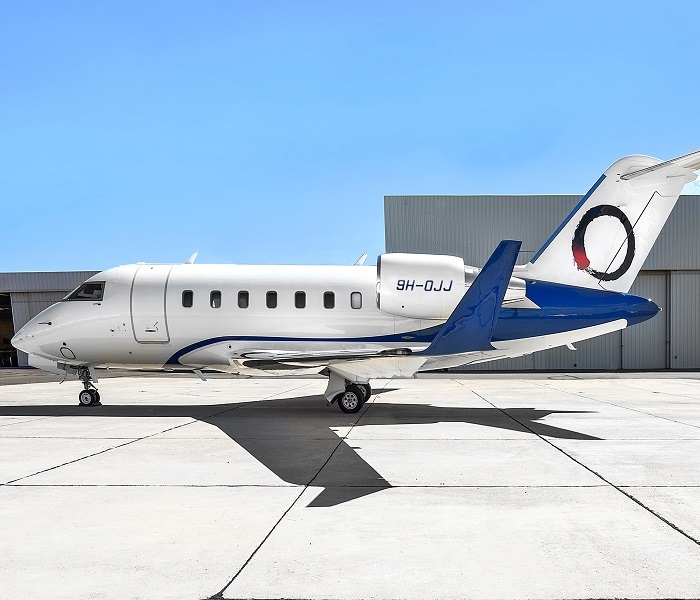 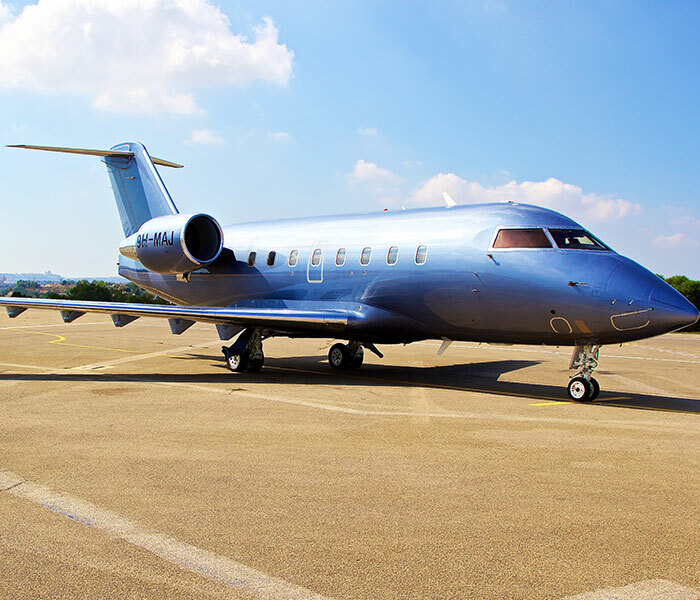 Catering to all numbers and styles, our fleet is sure to contain the ideal jet for you. 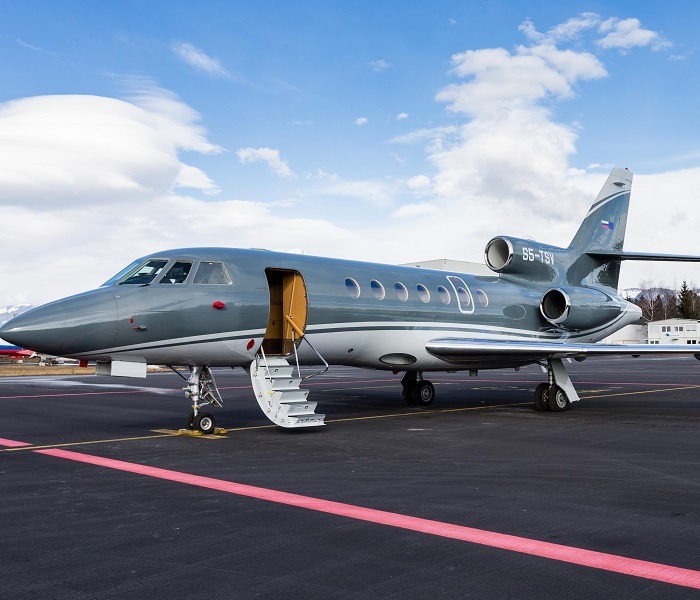 Elit'Avia aviation services company hosts a modern jet fleet of the highest quality, maintained to exacting international safety standards. 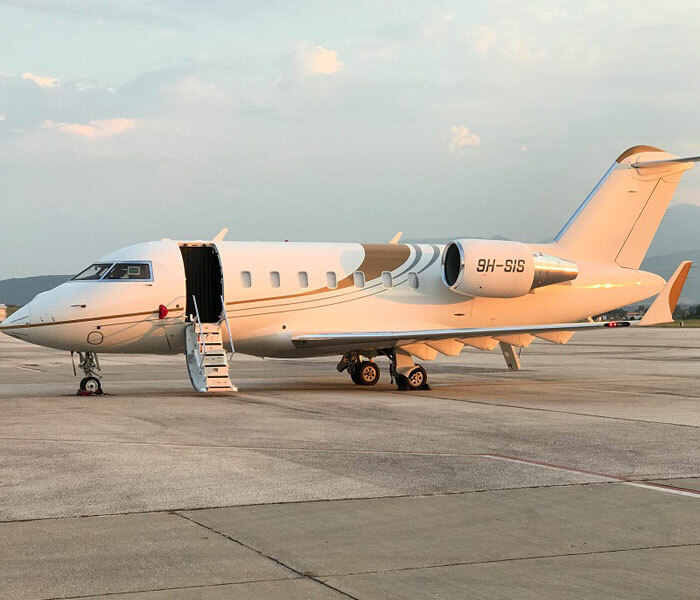 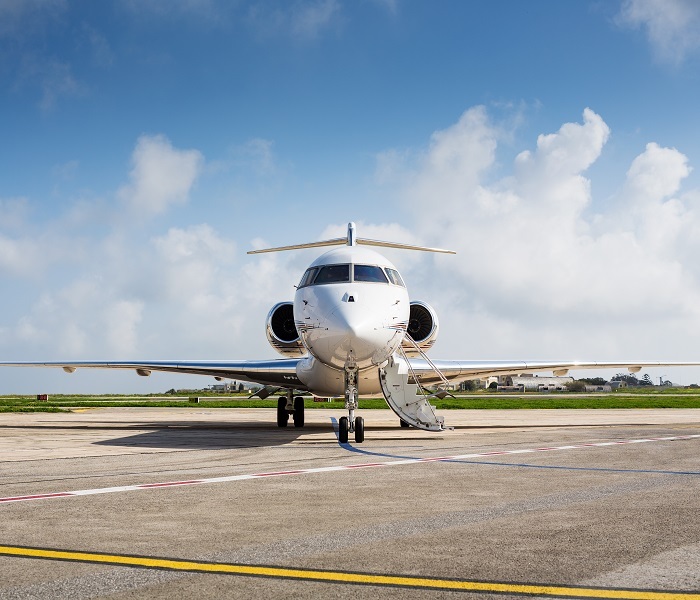 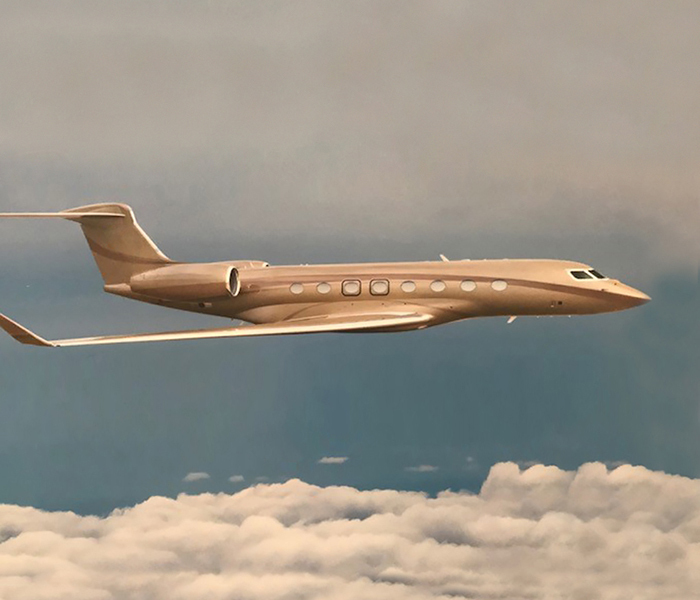 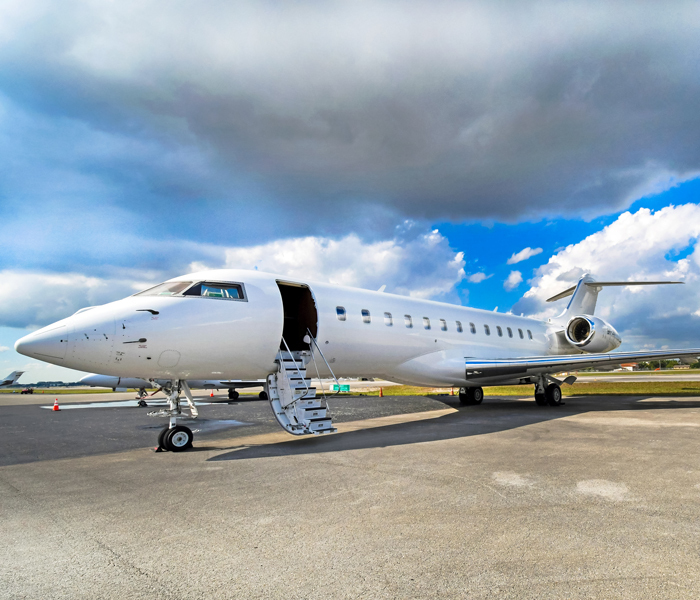 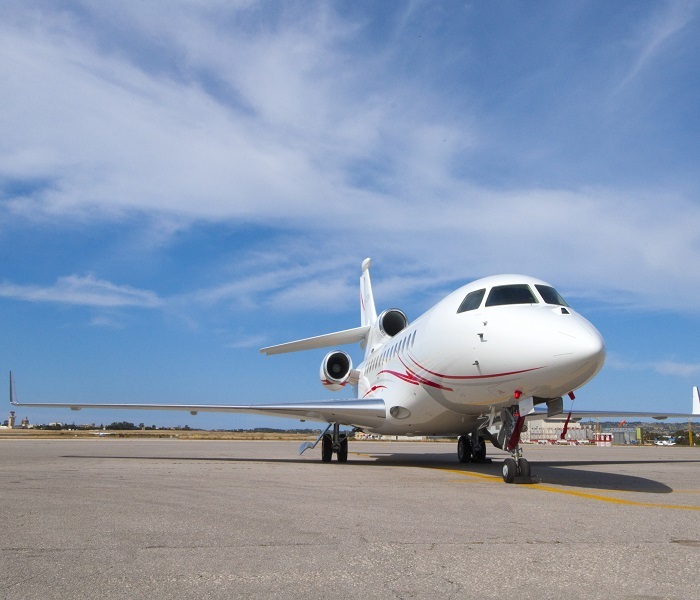 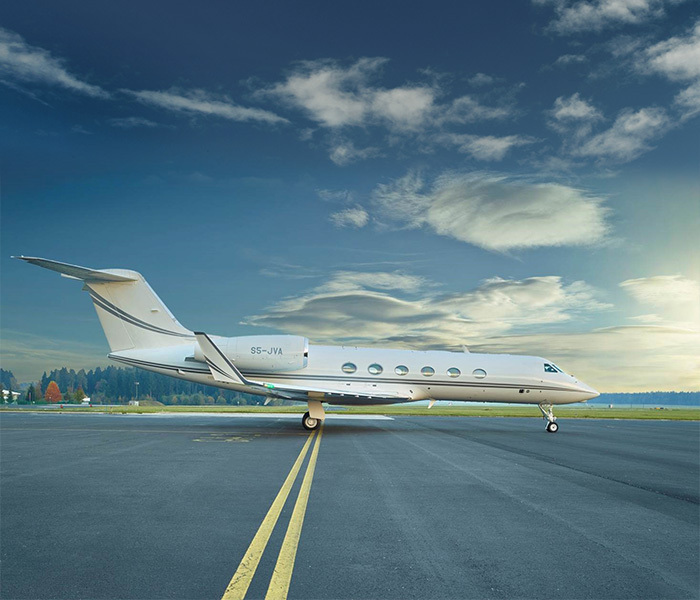 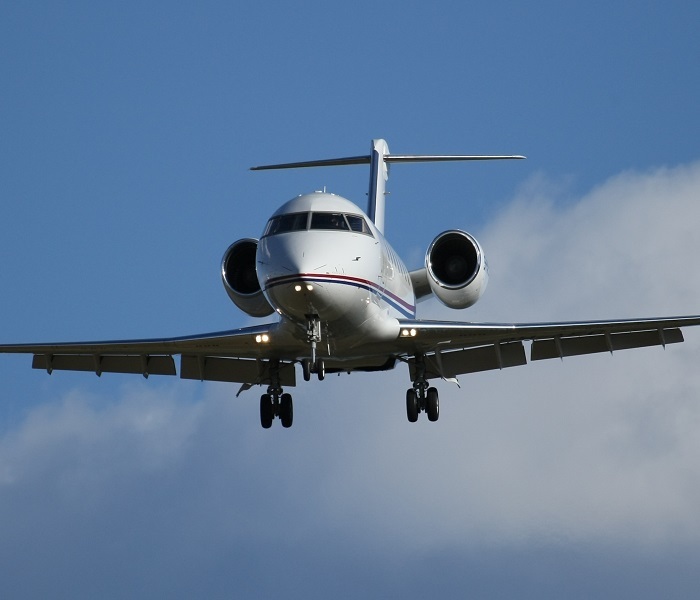 As well as making our fleet of advanced jets available for flexible, private aircraft charter, we also offer aircraft management services and private jet sales, and alternative transport options as part of our executive travel services, ensuring that any form of private aviation and luxury travel is possible.